A Schleich Oviraptor dinosaur model. A model of the feathered dinosaur Oviraptor by Schleich. A Schleich juvenile Therizinosaurus dinosaur model. 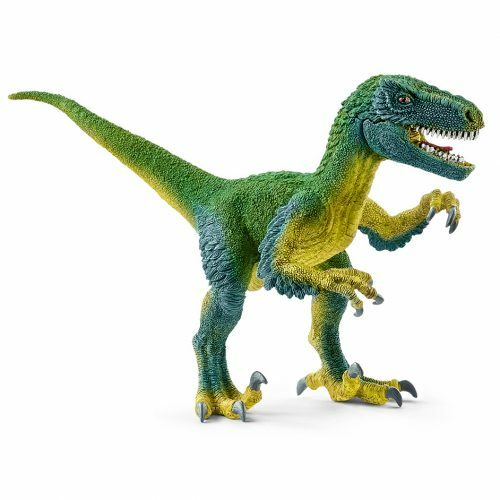 A wonderful hand-painted Schleich Therizinosaurus juvenile. A Schleich Conquering the Earth Therizinosaurus juvenile.